Rise and shine! This weekend, I’m bringing Link Love back to Wellness & Wanderlust. For those of you who are fairly new to the blog, I used to regularly post a roundup of my favorite articles, videos, and other external links that I thought my readers might enjoy. As grad school began, the blog posts began to disappear, and so did weekly features like Link Love. However, now that I’m back to blogging, I’ve decided to bring back Link Love as well — this time on a monthly basis. What are some great articles you’ve been reading lately? Share your favorites in the comments below! Planning a quick trip to NYC? From Nubiana shares her itinerary for how to spend 72 hours in the city, for those who have already crossed the tourist spots off their lists. My personal favorite? Dream Machine, an immersive dreamscape experience in Brooklyn. Anyone want to grab plane tickets? In our busy lives, we often forget how important it is to recharge. Krista (one half of the Almost 30 duo, a favorite podcast of mine!) writes about the value of a self-care week. I’m obsessed with my new Sunice sunglasses! You can now get 25% off on these and all other styles on their website with my code WANDERLUST25. Happy shopping! With Labor Day just around the corner, Gretchen Rubin suggests using this holiday to think about your own work life and what you’re hoping to achieve. This post is an oldie but goodie: Meghan Markle writes about how realizing that she was enough changed everything. If you’re planning any international travel, make sure you know what credit cards to use. U.S. News & World Report has a comprehensive guide that features cards without foreign transaction fees. Ms. Twenty Something shares the six things she’s learned as a plus-sized bride shopping for a wedding dress. A lot of these lessons can be applied when shopping for non-wedding attire as well, but as someone who has experienced her fair share of dressing room meltdowns, I thought her message was a powerful one. Traveling healthy can always feel like a challenge, but Rachel Mansfield shares her favorite healthy travel essentials to make the process a whole lot easier. In case you missed it: check out my travel tips for a day in Victoria, favorite Central Florida brunch spots, and the three lies we need to stop telling ourselves. Got any link love you’d like to share? Sound off in the comments below! Hope everyone is having a fantastic week! Summer officially begins on Saturday, so I’m excited to log some more days by the pool on the rare occurrence that it’s not raining in Florida. How are you spending your summer? You can start with a peek at this week’s Link Love, and post your own favorite findings in the comments section below! I never liked the word “bae” to describe one’s significant other, so I loved this article poking fun at bae and doe. According to Levo League, there are five things you should ask for in your career right now (and they’re not money). Jen shares four lessons she learned in her four years out of college. 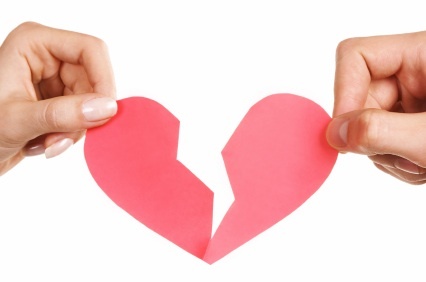 Couples can make a lot of huge money mistakes that may negatively impact their relationships. Here are three of the biggest mistakes to avoid. If I ever move to China, I’m going to apply for a job as a panda caretaker or a fake executive. Enjoy these unintentionally hilarious retro comic book panels, because I’m nothing if not a fan of the double entendre. If you haven’t read it already, check out my 15 tips for how to shine at your internship this summer (or any semester). What are some of your favorite articles from the last few weeks? No Flash Mob Proposals, Please! If there’s one trend in romance that I just don’t understand, it’s the concept of flash mob proposals. Please don’t get me wrong – I’m not a complete Scrooge when it comes to relationships, even if my blog may lead you to believe otherwise. Like most other girls my age, I watch more chick flicks than I’m proud of, and of course I hope for my happily ever after. I’m not anti-grand gestures either, so long as they aren’t the results of constant fighting and dysfunction. If you want to declare your love for somebody in a big way, then by all means, you should. But I’m still not on board with the whole “flash mob proposal” bit. 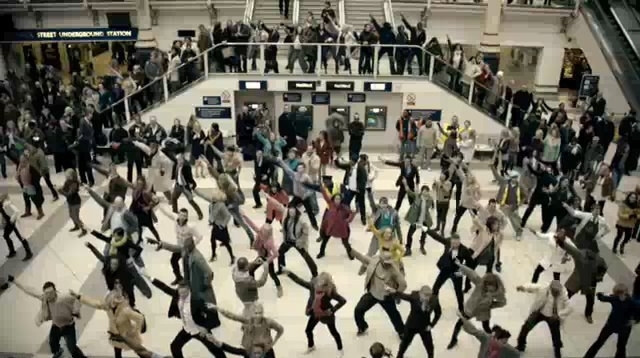 For those who haven’t seen these on YouTube before (click here), a flash mob consists of a large, seemingly random group of strangers who suddenly break into dance and/or song in front of a group of unsuspecting passersby. Flash mobs contain elements of surprise and excitement (unless, of course, you watch Grimm, in which case they are simply a horrible cause of death), which have contributed to their popularity since 2009 or so. In the past few years, however, some men have integrated the flash mob into their own marriage proposals, involving other guests in the restaurant and people walking by on the street. When it is finally time for him to pop the question, the woman must answer in front of a crowd of perhaps hundreds of people. I know a lot of girls who find this incredibly romantic, but while I appreciate the amount of effort that goes into a flash mob proposal, I can’t say I would ever want to be a recipient of something like that. 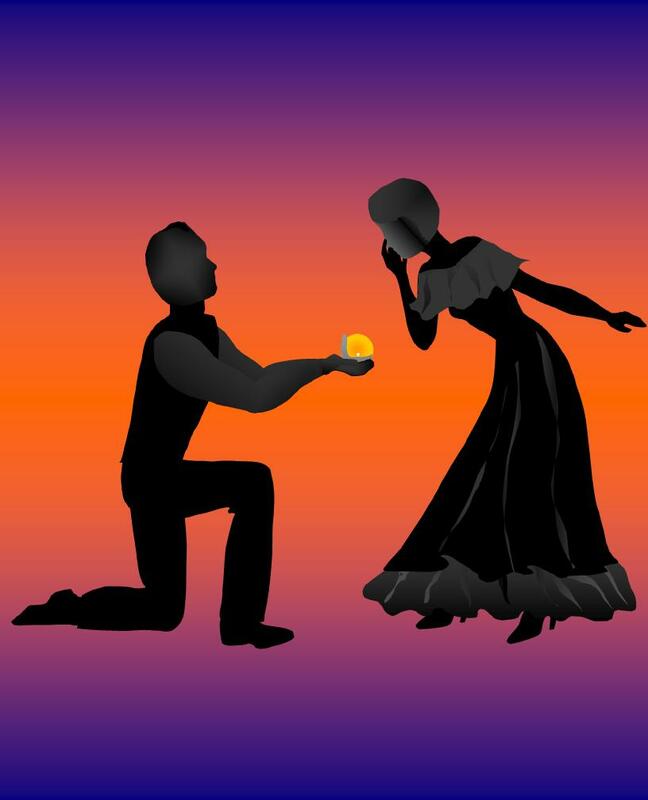 After all, what if the woman doesn’t want to marry the guy proposing to her? What if she says “no” and flees the scene – what then? Even worse, what if she says “yes” because she feels an added pressure to marry him, but isn’t actually ready or willing to make that commitment? This also applies to big-screen proposals at major sporting events and other proposals that require an audience. In a way, I get it. 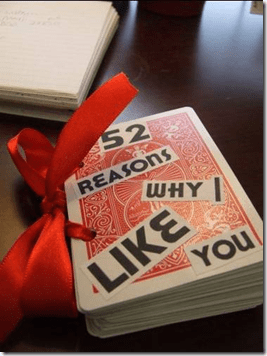 Flash mob proposals are (kind of) original and demonstrate just how far the person is willing to go to impress his significant other. But what comes after the proposal? Come to think of it, how much money are you going to spend or want someone to spend on a proposal? 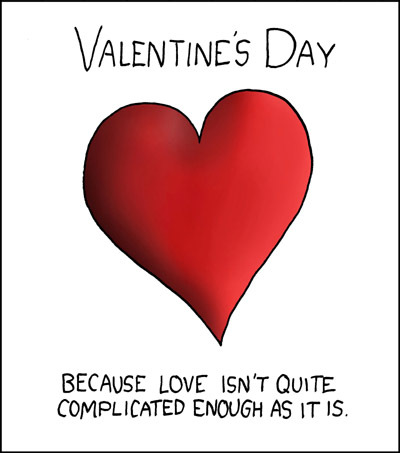 Even if it is true love, does it have to be so elaborate? To me, a few honest words are more important than any choreographed song and dance number, and the money you could have spent on a marching band and light show could instead be used for a down payment on a house. Saying “I do” or “I don’t and never will” should have nothing to do with an audience of expectant strangers and everything to do with where you see yourself in five, ten, fifty years.. In the end, these grand gestures are well-intentioned, but not nearly as important as the little things we may otherwise overlook.